Pursue Perfection – Design, Craftmanship, and Performance. 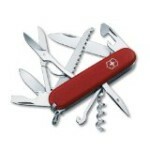 Our purpose is to build the finest products for Alpinism, climbing, snowsports, running, hiking and life in between. The Arc’teryx advantage is achieved by merging our unrivaled designs with the best quality, highest performing materials and assembling them in the most innovative and most durable manner for the intended use. 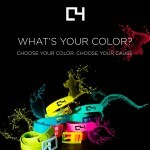 C4 belts are fashioned from a state-of-the-art, eco-friendly material: thermoplastic elastomer (TPE) plastic. TPE is the same material that makes medical devices such as catheters soft enough for human use and the tread in snowmobile tracks durable enough for the Alps. After each belt is pressed from TPE, it is fitted with a sleek interchangeable buckle. This innovative design allows every C4 Belt AmbassadorTM hundreds of style and color choices, depending on the style du jour. Each belt is then stored in a custom box for ease in packing for a last-minute getaway to Coachella. Or a month-long backpacking trip through Europe. You choose. Either way, better than that old leather belt hanging limp in your closet. 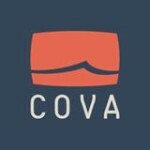 COVA is a premium sportswear collection designed for surfing, paddling, fishing, diving, or simply enjoying the view, just add water. 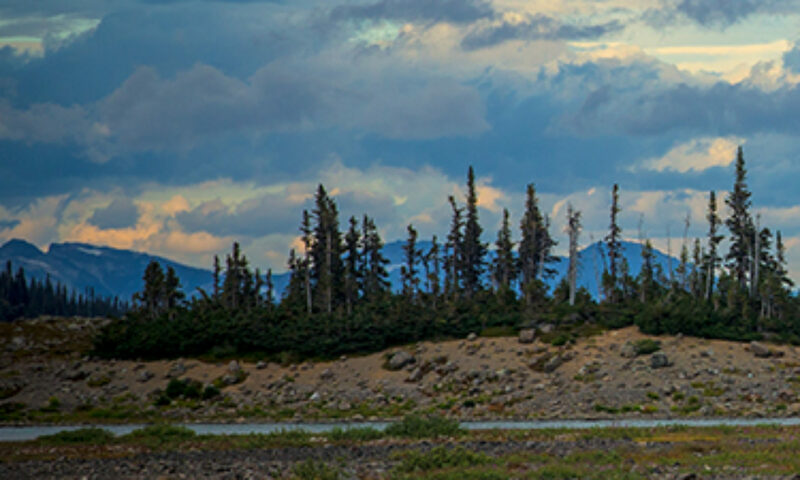 Our mission is to inspire people with SmartWool products that provide superior performance and extraordinary comfort to pursue life\’s adventures. SmartWool introduced wool to the world as a natural, 100% renewable performance fiber that is more comfortable than anything else on the market. Using the finest Merino wool, we made the most comfortable socks on the planet. Once people tried them, they were hooked on ultra soft, exceptionally breathable, temperature-regulating SmartWool. 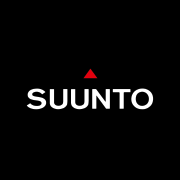 Suunto was born in 1936 when Finnish orienteer and engineer Tuomas Vohlonen invented the mass production method for the liquid-filled compass. Since then, Suunto has been at the forefront of design and innovation for sports watches, dive computers and sports instruments used by adventurers all over the globe.